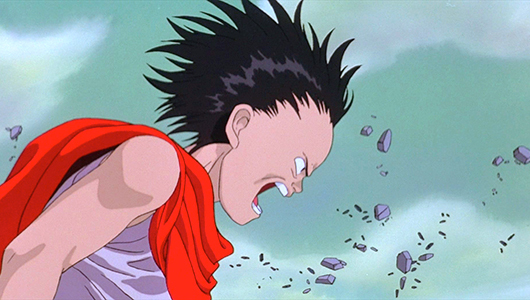 Warner Brothers’ live-action adaptation of Akira has been development hell for the better part of 15 years. Going through numerous directors, the film looked like it would never get out of it. But new reports say Get Out director Jordan Peele may be the person to step in and helm the film. According to The Tracking Board, insiders say that WB is “moving aggressively” towards inking a deal with Peele to direct the film. This coming off Get Out, which was his directorial debut. Apparently, the studio was thinking about having Peele direct The Flash, but Akira is a top priority for the studio, and it looks like discussions between the two have been “encouraging.” More on the story below. 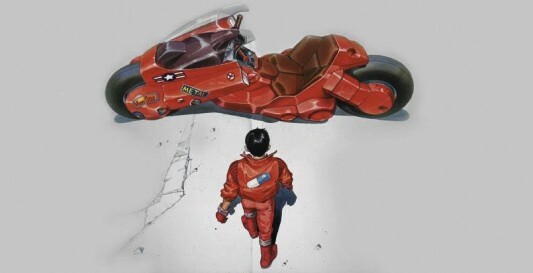 The live-action adaptation of Akira has been in development hell for the better part of the last few years. Jaume Collet-Serra was attached to direct the film at one point, with Garrett Hedlund and Kristen Stewart set to star as the film’s leads. But the project never entered production due to budgetary disagreements. In 2013, it was reported that Collet-Serra was back to direct, but not much has been heard about him and the status of the film since then. The only major development was that Daredevil season 2 showrunner Marco Ramirez was tapped to pen the new script. 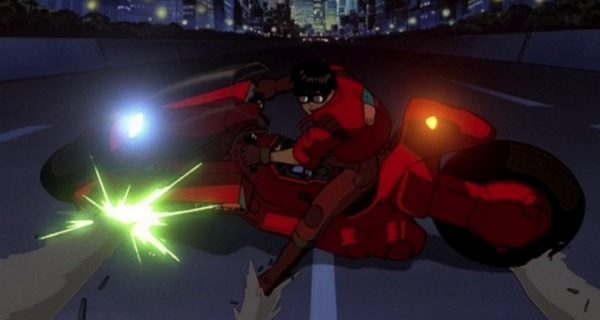 Now another major development seems to be steering the live-action Akira towards production. Hot off the news that Christopher Nolan would be directing an untitled film set for a 2017 release comes word that he is in talks to produce Akira as a live-action trilogy. More on this story below. Akira is just that one project that refuses to die. Our last report on the project goes as far back as over three years ago now when Warner Brothers shut down production on the project with production budget and screenplay issues thought to be the cause. Since then it was presumed that Warner Bros. turned their attention to mapping out their DC Cinematic Universe. But a new report says that the studio is still interested in bringing the adaptation to the big screen, and they have brought in new Daredevil showrunner Marco Ramirez (Sons of Anarchy) to write an adaptation for the long-gestating classic anime. More on the story below. 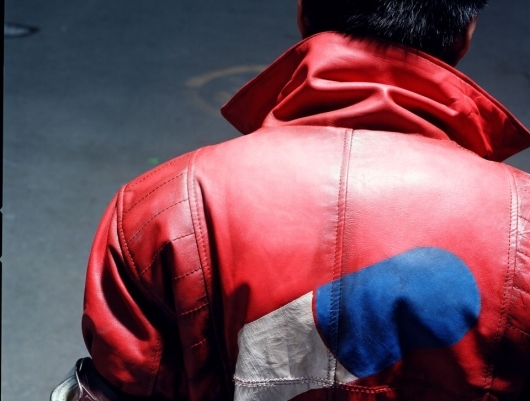 A live-action remake of the classic Japanese anime movie Akira has been in the works for years, with not a whole lot of success in actually getting made. Something fans of the original are not even a little bit upset about. But what happens when it’s the fans creating the remake? That’s what Akira Project is all about. But of course a feature length effort would be a tad much for fans undertake alone, so instead we get an impressive fan-made live-action trailer. Read more about the project and check out the trailer below. 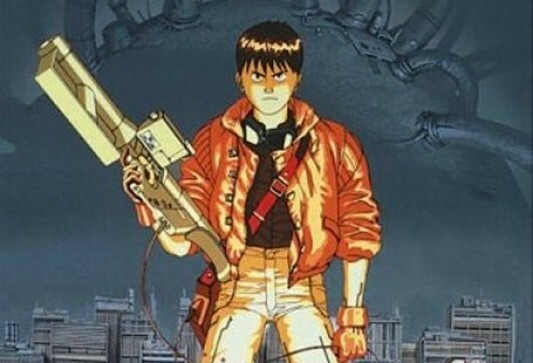 It appears that Akira has risen from the depths of development hell, and is back on its way to getting filmed now that previous director Jaume Collet-Serra (director of Orphan and Unknown) has signed on to return as director of the adaptation based on the hit anime movie. This comes a little over a year after Warner Bros. put the film on the shelf because of budgetary constraints. Collet-Serra reportedly requested a budget that far exceeded the WB $60 to $70 million asking price. Variety reports that the studio was in talks with Catfish helmers Henry Joost and Ariel Schulman to shoot the film, but that they were still keen on Collet-Serra’s vision. Luckily for the studio, the director has found time in his schedule to shoot the film, and has found a new way to approach the adaptation that would meet WB’s budget demands. Warner Brothers has been attempting to bring a live-action adaption of Akira to the big screen for a long while now, with many budgetary complications and cast and crew issues leading to delay after delay…much to the elation of fans who don’t want to see it happen. Lately, however, things appeared to be moving forward, and doing so at a quick pace. Beginning this past October, the movie was officially greenlighted after some budget problems were ironed out and a star was found in Tron: Legacy‘s Garrett Hedlund. Then came word that The Twilight Saga star Kristen Stewart might be in line for the role of Kei. According to Twitch, Kristen Stewart, star of The Twilight Saga and the upcoming Snow White and the Huntsman, has been offered the female lead in Warner Brothers’ upcoming live-action remake of hit Japanese manga and animated feature, Akira. 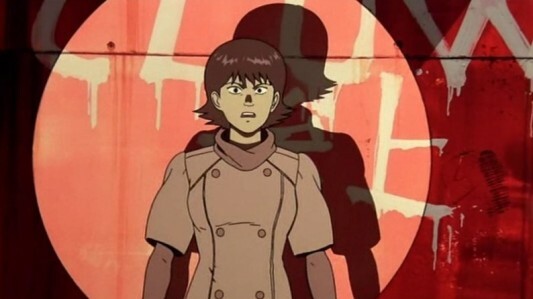 In most cases this would be chalked up as nothing more than a rumor, but, unfortunately for those who will weep at such news, Twitch has been the go-to source for breaking Akira news, including first reporting the news that Garrett Hedlund has been offered the lead role of Kaneda and that Gary Oldman and Helena Bonham Carter had also been offered roles. Last month it was reported that the feared live-action American remake of beloved Japanese manga and animated film Akira had been officially greenlighted, and that Tron: Legacy star Garrett Hedlund was one of Warner Brothers top choices to star in the movie. Now it appears that Hedlund has landed the job. According to sources—first reported by Twitch, later confirmed by Variety—that Hedlund has been offered the role, and that the two parties are now in negotiations to work out the dirty details.